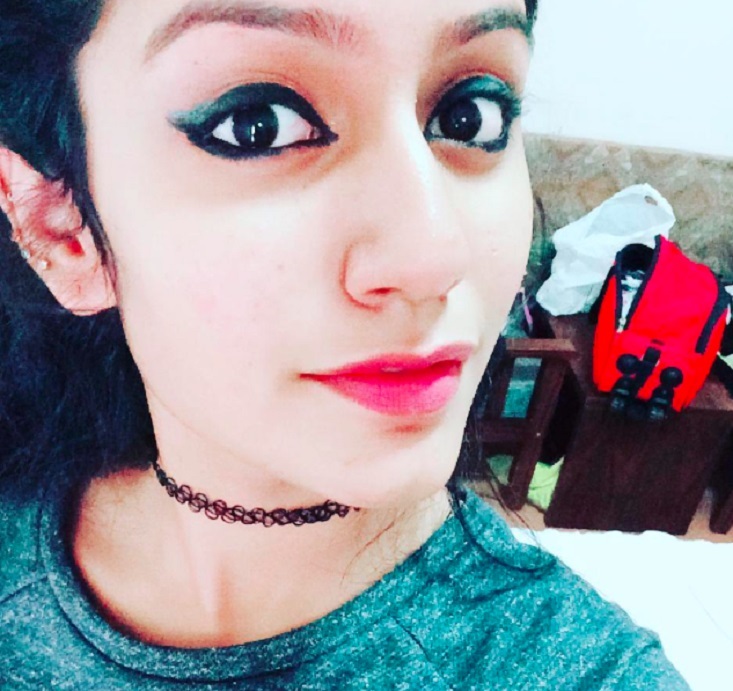 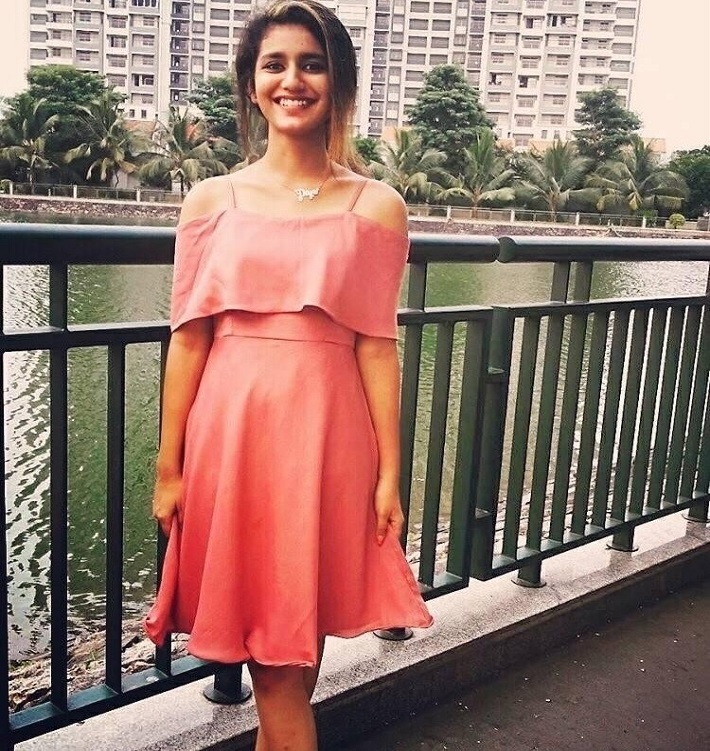 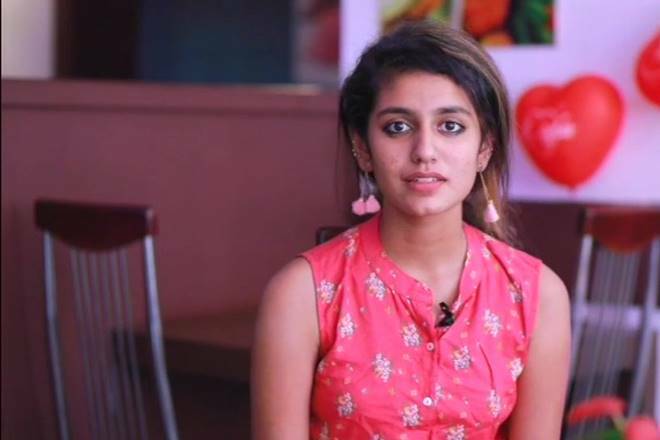 Priya Prakash Varrier Who is debutant Malayalam Actress with the named ‘Oru Adaar Love’ Movie (2018). 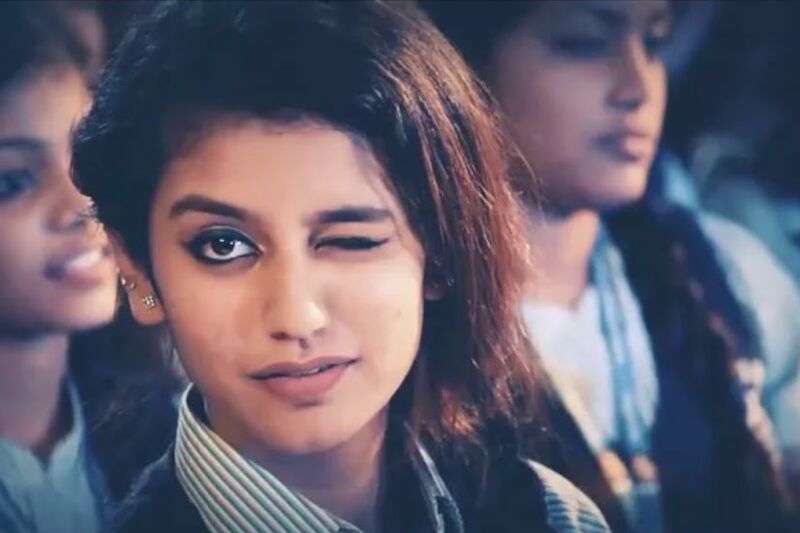 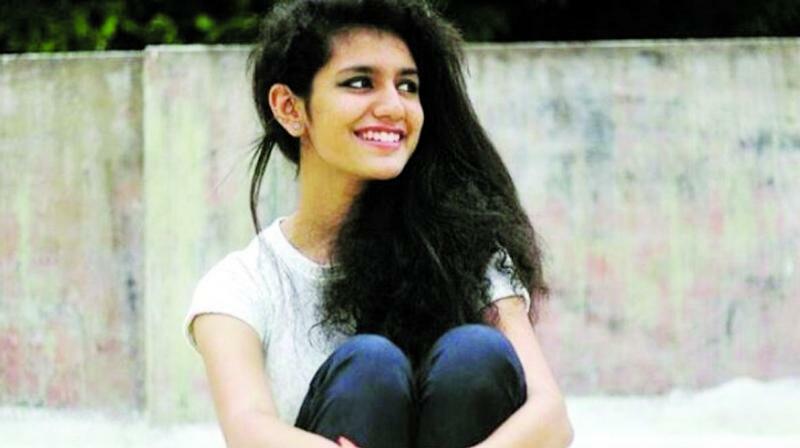 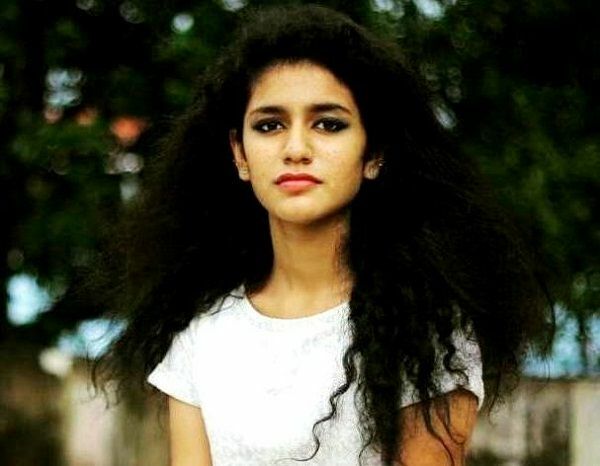 Priya Prakash Varrier became an overnight Star internet sensation for A 28-second video clip trailer of the song ‘Manikya Malaraya Poovi‘ from her debut Malayalam Movie ‘Oru Adaar Love’. 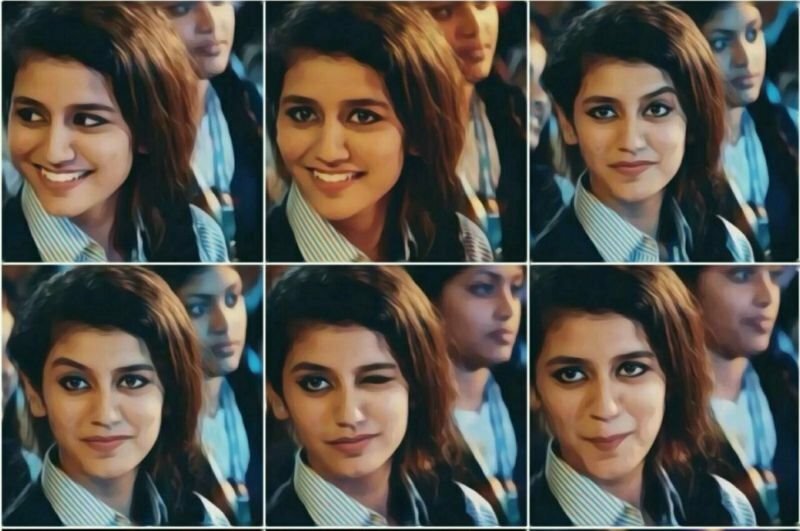 This video clip went viral on social media and watched and shared by millions of people in a single day which is record breaking on social media. 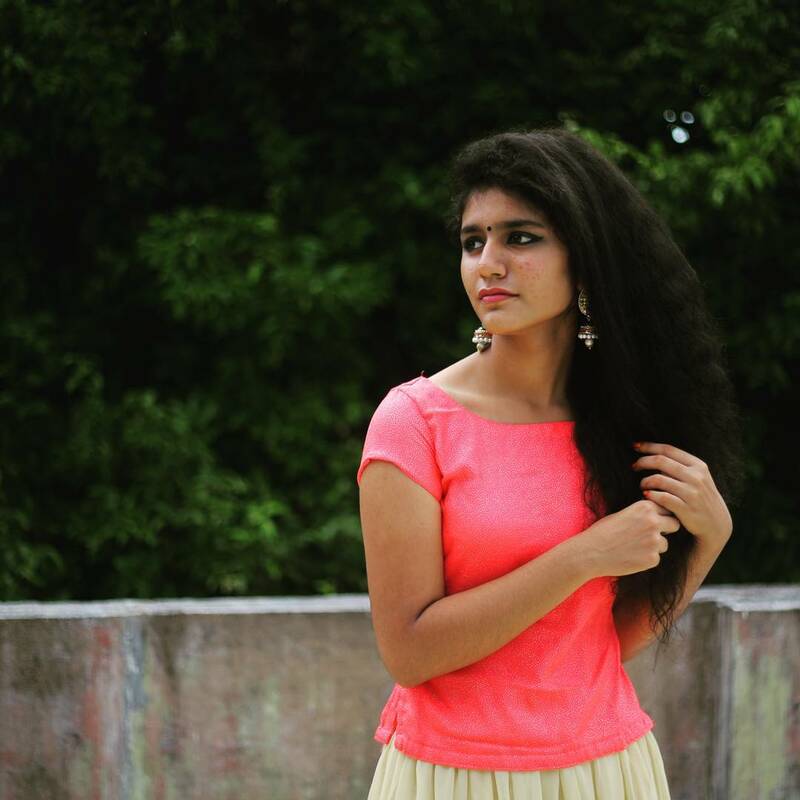 Priya created another world record World’s most 3rd popular Celebrity Personality on Instagram. 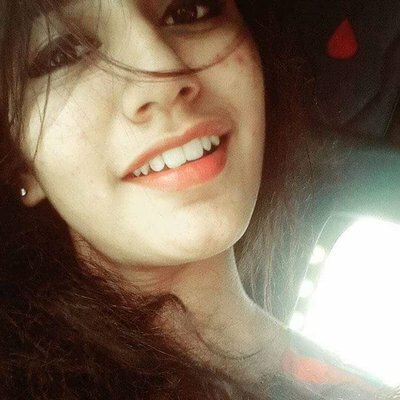 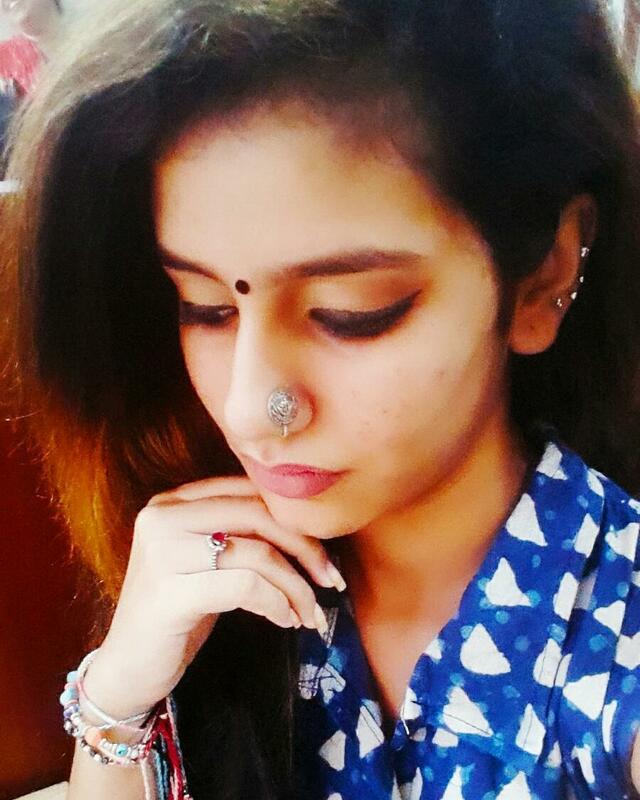 She got Millions of followers in couple of hours in a single day on Instagram just right after creating her Profile on it. 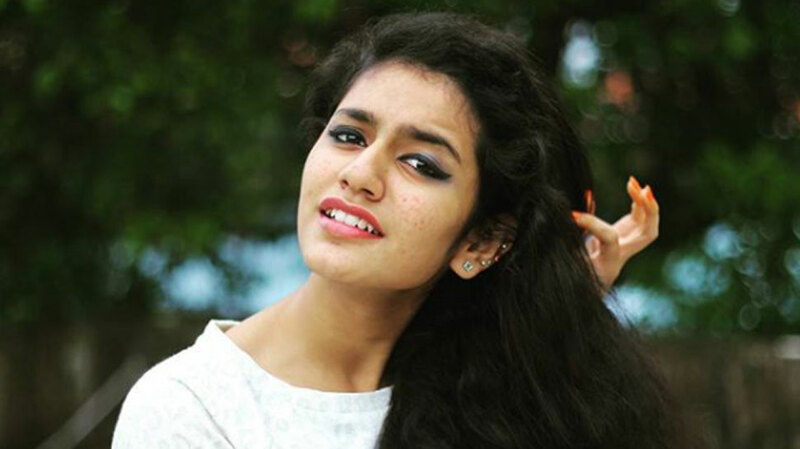 The feat done by only 3 personalities around the World. 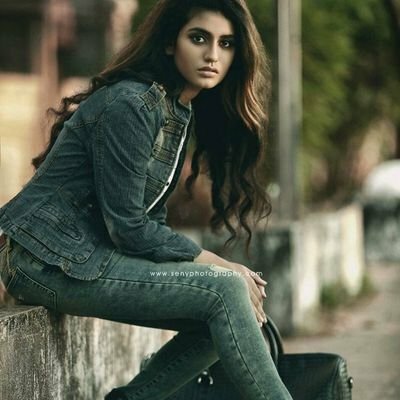 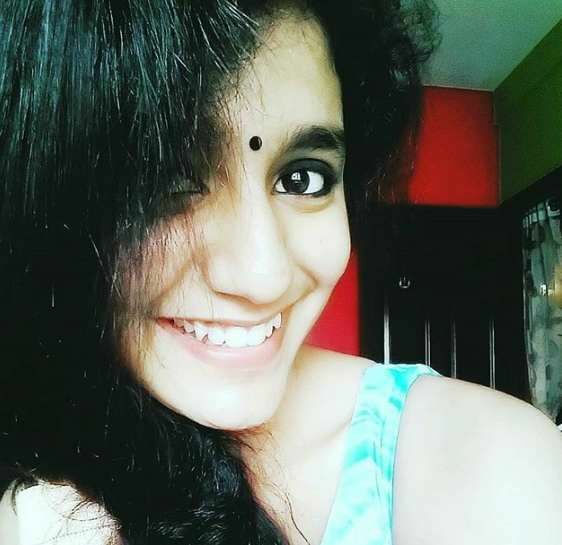 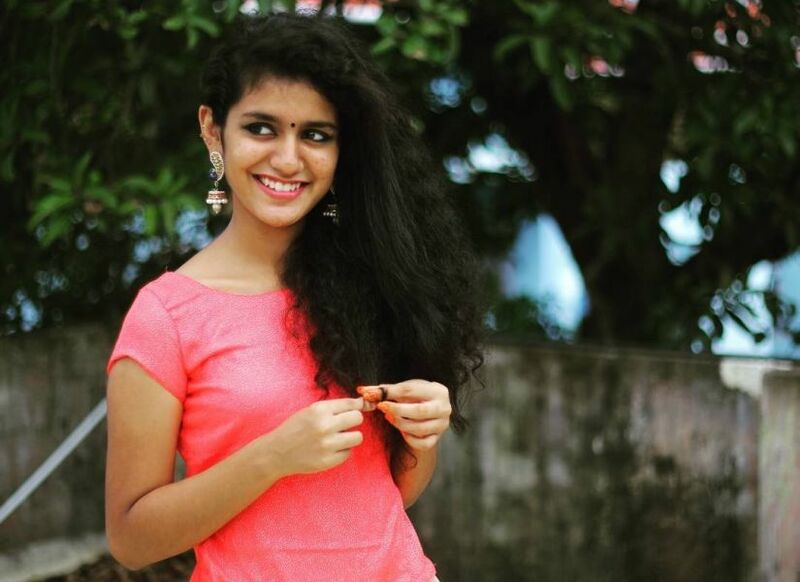 Priya Prakash Varrier is the daughter of Prakash Varrier, preetha Varrier and was born in Thrissur, Kerala. 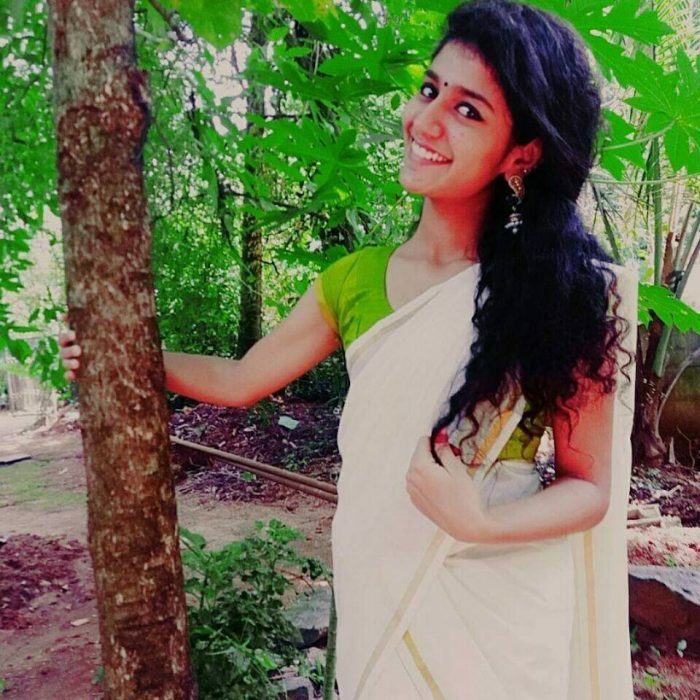 Priya made her on screen debut with a Tamil Song ‘Nee Vaanam Naan Mazhai’ and her first Malayalam Movie is Oru Adaar Love(2018). 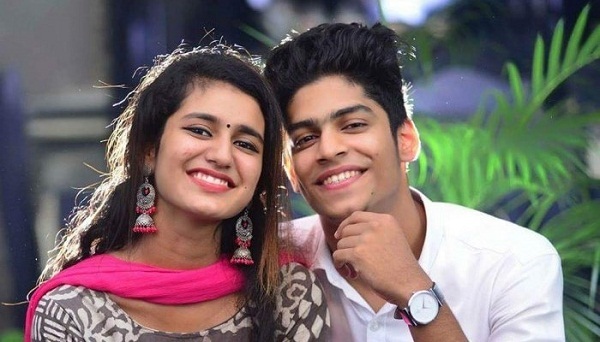 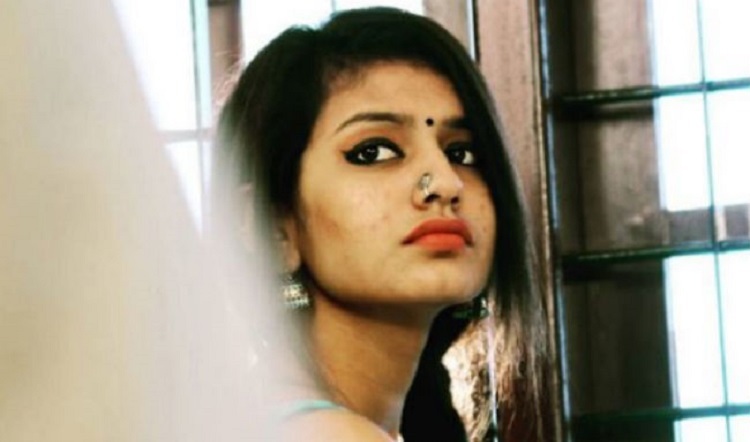 The ‘Oru Adaar Love’ Movie is Written and Directed by Omar Lulu, Starring Priya Prakash Varrier, Vyshak Pavanan, Noorin Shereef, Siyadh Shajahan, Roshan Abdul Rahoof. 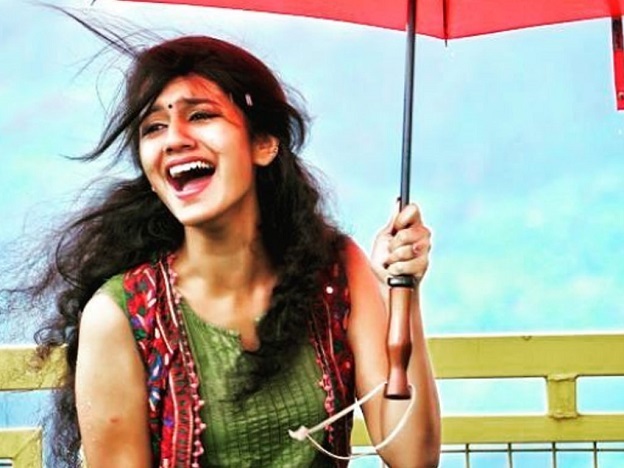 Music by Shaan Rahman, Produced by Ousepachan Vaalakuzhy under the banner of Ousepachan Movie House. 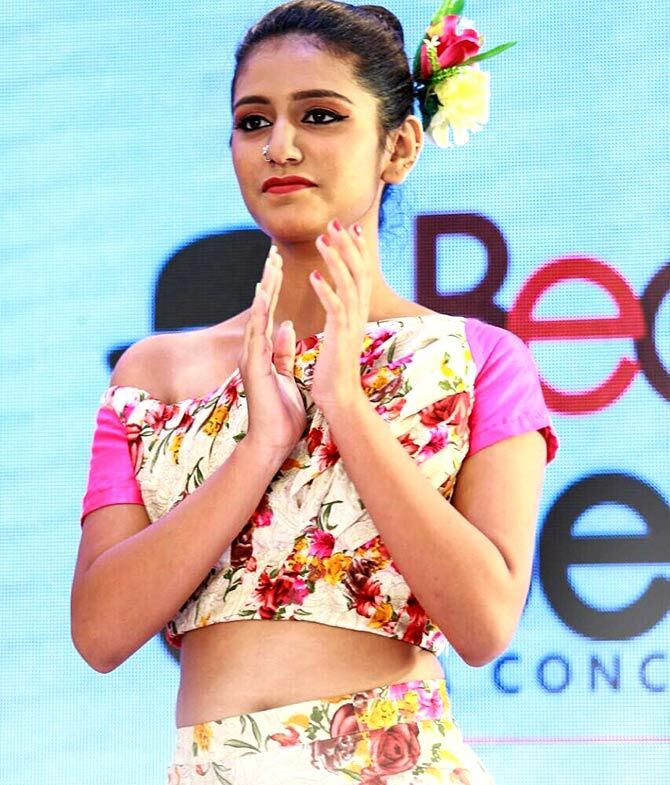 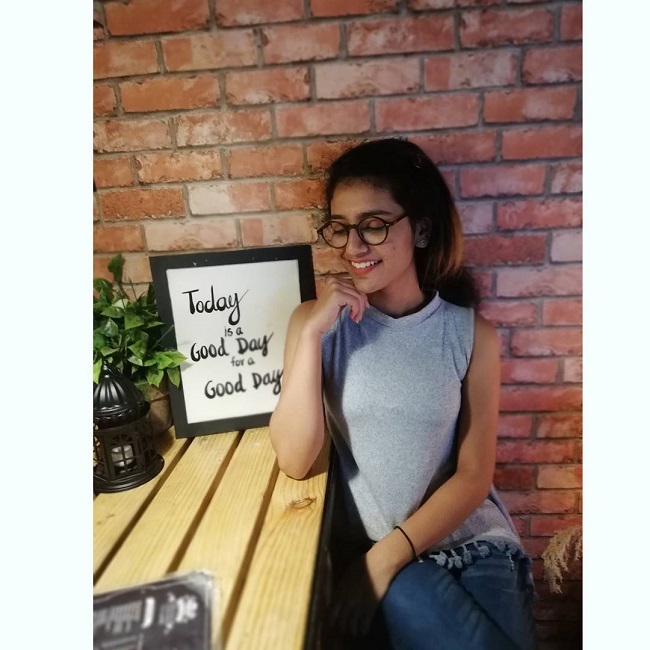 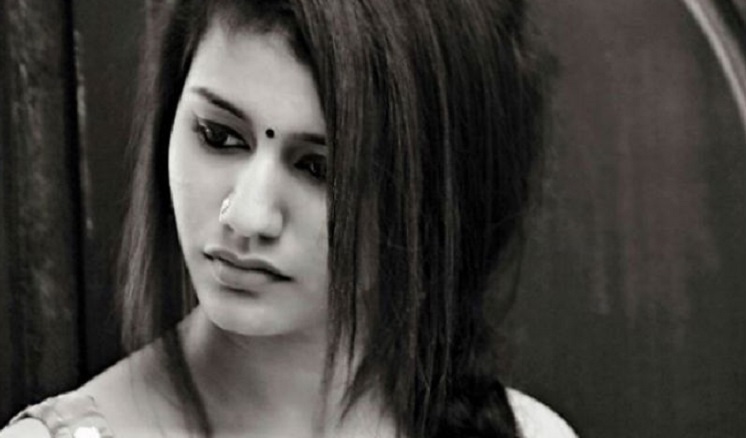 Here is the Priya Prakash Varrier Hot Romantic Photo Gallery Exclusively.